Full colour process print is subject to a £60 setup charge. 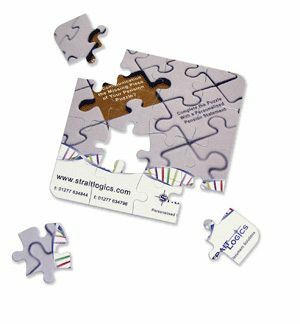 This exclusive collection of puzzle shaped coasters, manufactured in 3mm non-slip gnalvic are great promotional gift articles. 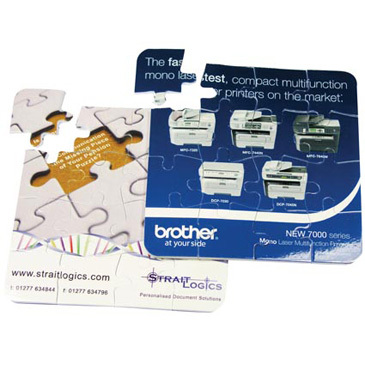 Available in a range of standard shapes to compliment your logo or brand message, they are an effective advertising medium. Each coaster is supplied individually bagged.